Gambit, the upcoming X-Men spinoff featuring Channing Tatum and Lea Seydoux, has lost its director. 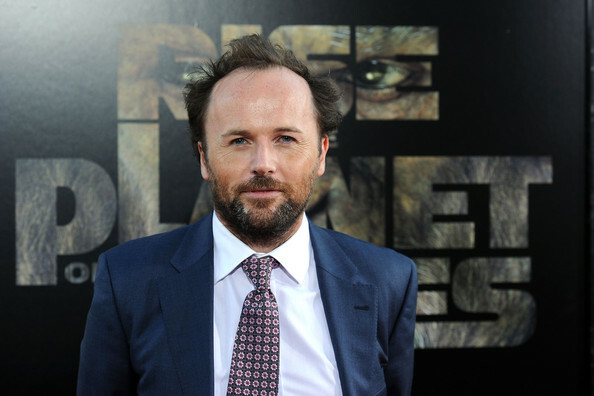 Rupert Wyatt, who’s films include Rise of the Planet of the Apes and The Gambler, has dropped from the film, which planned to start shooting next spring. “I was very much looking forward to working with my friend Channing and the team at Fox,” said Wyatt, but cited conflicts with another project as his reason for leaving. In July, Gambit almost lost its leading man, Tatum, but a deal was worked out the following month to keep him in the film. Gambit has a script by Josh Zemuter, and is based on a treatment by Chris Claremount. The film has Tatum as a producer along with Reid Carolin, Lauren Schuler Donner, and Simon Kinberg. The character Gambit, created by Chris Claremont and Jim Lee in 1990, is a New Orleans native mutant, known for kinetic energy manipulation along with passion for stealing. His only appearance on the big screen was in X-Men Origins: Wolverine, where he was played by Taylor Kitsch. Two X-Men movies are already arriving to theaters in 2016: Deadpool on February 15, X-Men: Apocalypse on May 27th. Gambit adds to that list with a previously scheduled release day of October 7th. No details of a new director have been released as of yet.